Sign up to receive daily deals, offers, coupons, flyers, notices, communications and other information that may be of interest to you from WagJag. You can unsubscribe at any time. Please contact WagJag for details. 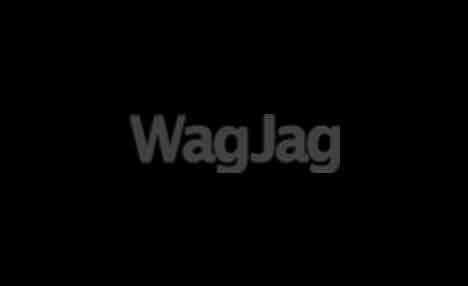 WagJag is a division of Emerge Commerce Inc.